Shopping for Guardians of the Galaxy Backpacks? Carry your stuff in a backpack that looks Marvel-ous! The backpack features a fun design with Rocket Raccoon. 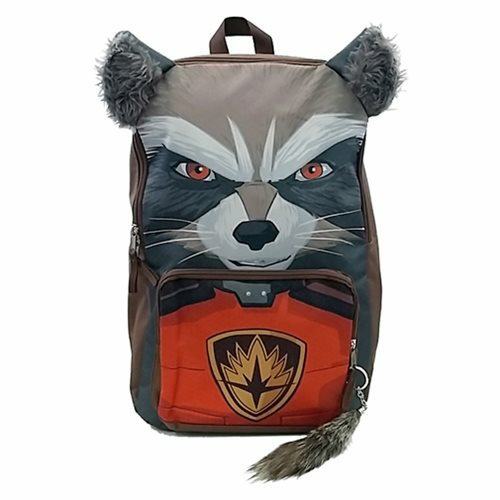 The Guardians of the Galaxy Rocket Raccoon Face Backpack is a must have for fans of Guardians of the Galaxy! Ages 15 and up.